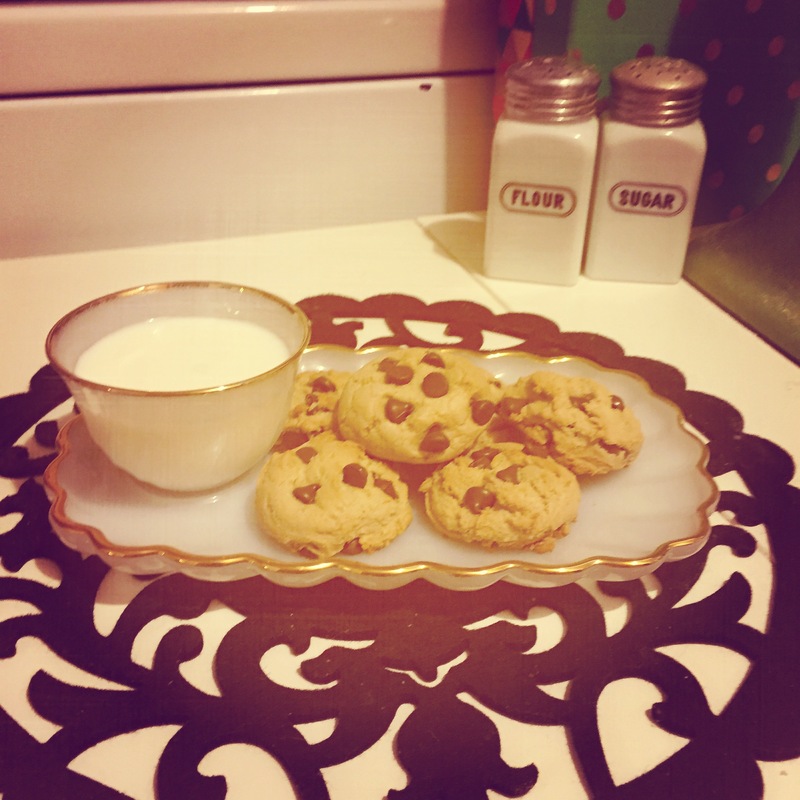 My friend Jenny B. sent me a cookie recipe via Facebook that looked so tasty, I had to try it. Boy, am I glad that I did! These are perfectly soft, have a caramel-like flavor, and are to date, every one’s favorite. I made them first for a slumber party at my friend’s house. They disappeared quickly and I found out the Mom only had one! So, I made another batch just for her. I made a double-batch shortly after that, for our weekly Walking Dead Party (and my midnight snacking, which you see below). These refrigerated for a few days longer than normal — and tasted so great once I finally baked them. That is definitely a secret step! 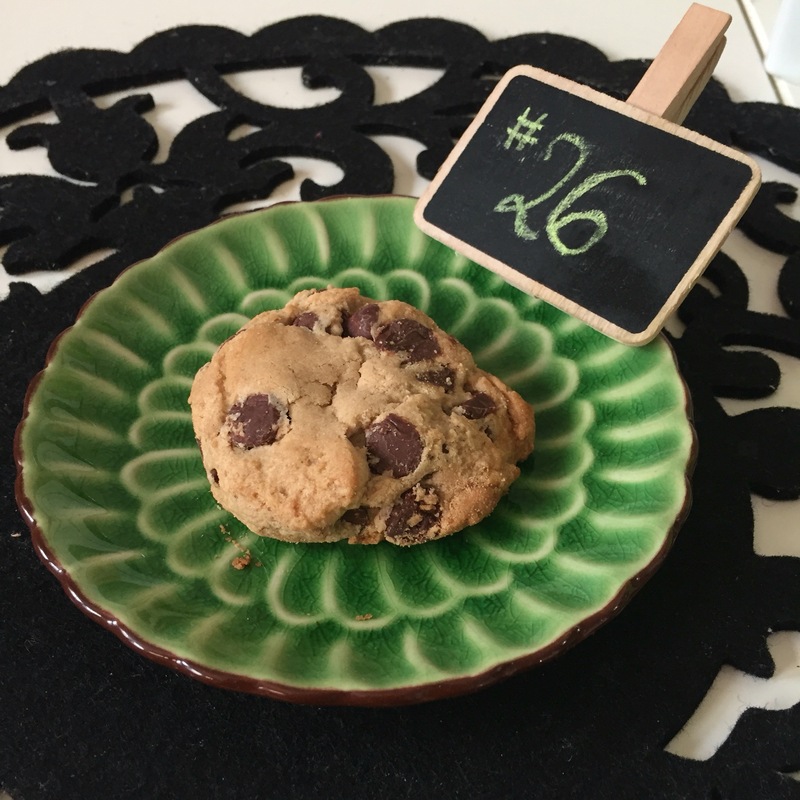 Try these cookies for yourself here and let me know what you think!